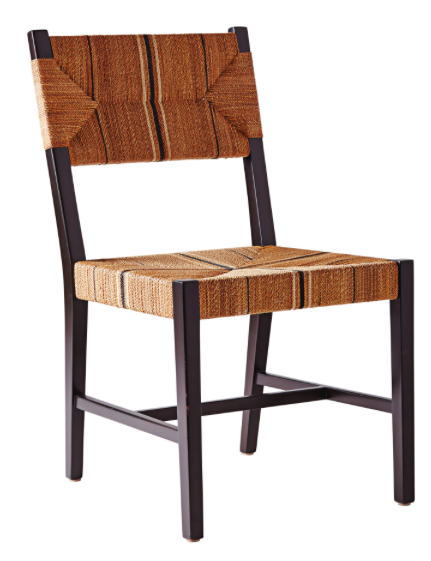 Dining chairs come in all sorts of shapes, sizes, & textures. Some are very high end and some are very inexpensive. So what is the best way to ensure you are getting great seating for a great price? The circumstances really are dependent on how you use your dining space. Do you want a formal space that is only used on holidays? Or do you want a dining space that can be used for family dinners 7 nights a week? 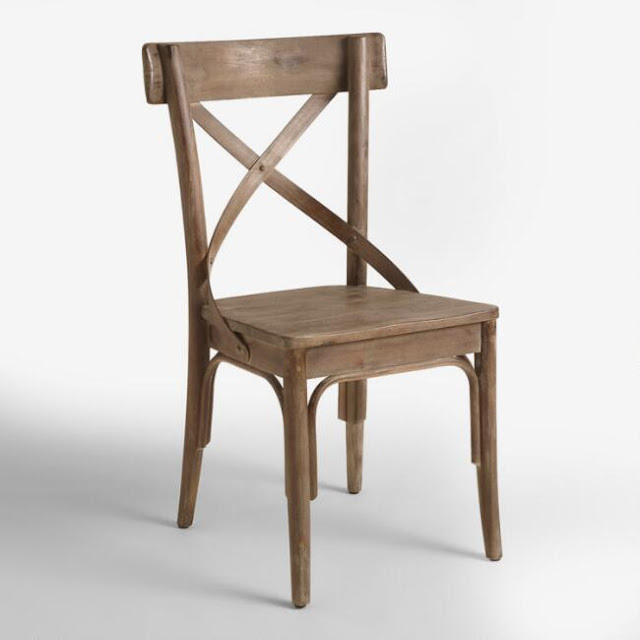 Let's start with some inexpensive chairs. 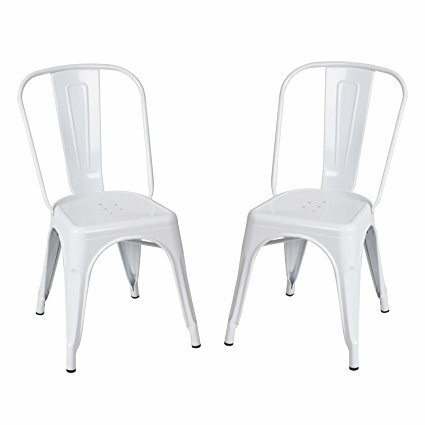 These are on the top of my list for affordable dining seating. At $50.00 a piece, you can't beat these. I have them on my deck for outdoor seating but also have the black version indoors. They are comfortable and kid friendly as you can wipe them clean in an instant. At $130 each, these have a higher end look than the price suggests. Have seat cushions custom made or buy some off the shelf. Some options for the middle of the road. Not dirt cheap, not gonna break the bank. 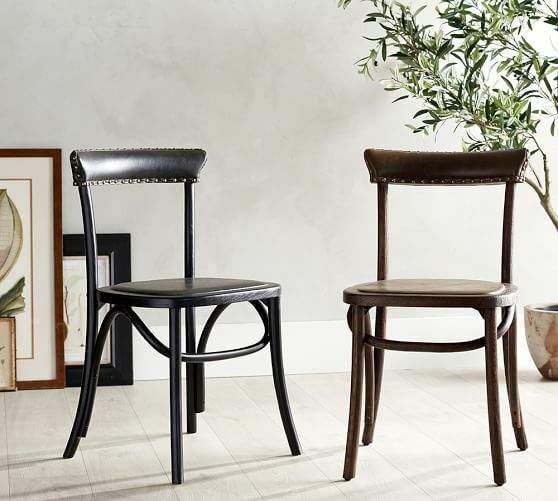 I love these chairs from Pottery Barn! I am crazy nuts about using these at the head of the table. These are about $200 a piece but are a nice upholstered option. 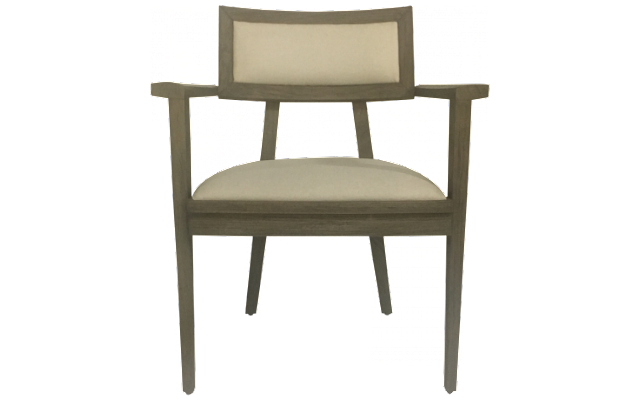 I found a few high end dining chairs that I love also. These are around $500 each, but aren't they fabulous?! I really love these, but sadly I don't have any extra $3,000 laying around to spend on a chair. And these, these I have wanted for so long it hurts! So, which ones do you prefer? 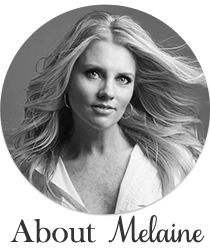 Are you the type to spend big bucks on quality and keep them for a lifetime? 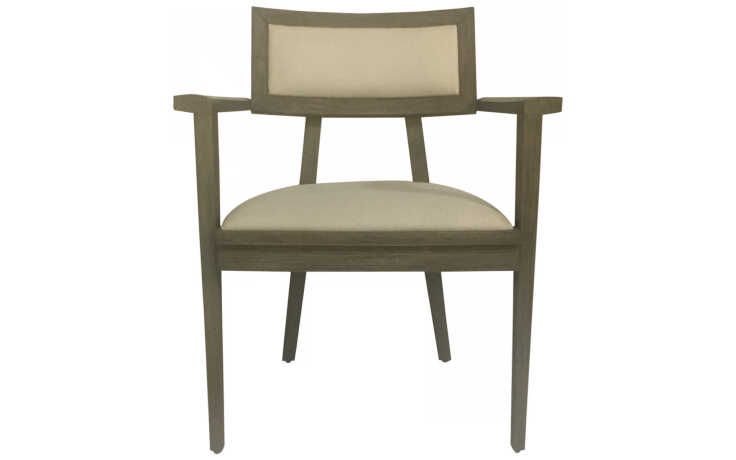 Or are you more likely to buy inexpensive chairs and swap them out after they have given way? Don't forget to pin any of these you like for future reference! 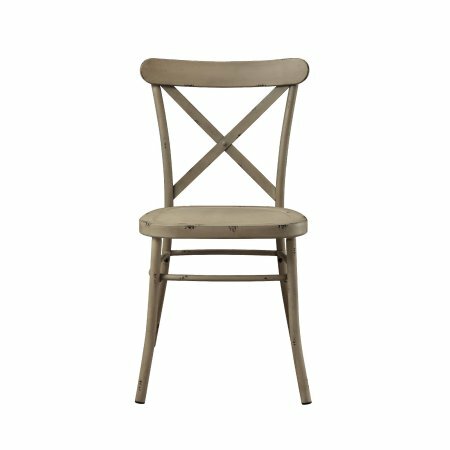 I have always loved the look of those cheap metal chairs but worry that they might tip over easily (like, say, if a toddler was standing on it and holding onto the back) - do you have any experience with that? Those Pottery Barn chairs are so cute! I'd love to have those in my living room! 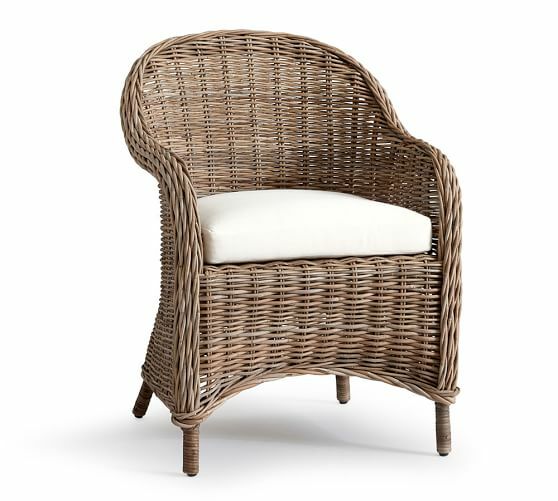 The wicker one looks so comfy! I usually go for the more inexpensive purchases because of budgeting but these are all great picks! 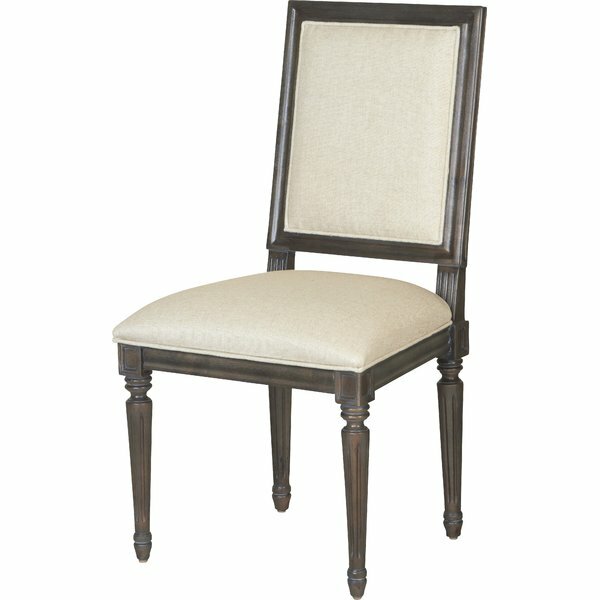 Finding good chairs can be so difficult, thanks for the suggestions! I love the sleekness of these chairs. They perfectly tie a room together. 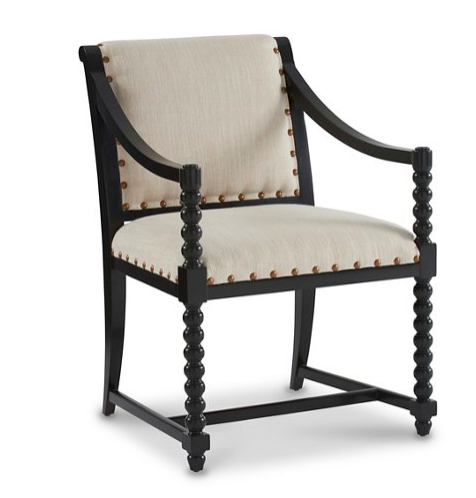 I am OBSESSED with the black chair from Pottery Barn as well as the super expensive white one with the studs. Some people say that I have expensive taste, but I would say that I'm investing in items that will last me a very long time.